Over the weekend, I heard many complaints from people who were unceremoniously upgraded from Windows 10 Fall Update (version 1511) to the Anniversary Update (version 1607). The upgrade took place even though they had explicitly instructed Windows 10 to defer upgrades. Win10's proclivity for unexpected updates and restarts has long been a source of frustration, and the settings that surround upgrades and updates confuse many – including me. But there's a reason why so many were upgraded over the weekend while trying hard to stem the tide. To make some sense of this, let's start with the basics. There's a fourth version, called Creators Update, expected in March or April. You can call it 1704. Microsoft has invented a conceptual superstructure of the versions that consists of the CB (Current Branch), the CBB (Current Branch for Business) and the LTSB (Long-Term Servicing Branch). See screenshot. You can read the formal description on Microsoft's website, but the basic idea is that Win10 users bang around on the CB until Microsoft feels comfortable elevating the branch to CBB. Once a version is CBB-worthy, it's been thoroughly tested. Before that, well, you can draw your own conclusions. When you read jokes about unpaid beta testers, jokesters are referring to people who use a CB version of Win10 before it's granted CBB status. They are, in fact, running released versions of Win10 that haven't yet been certified as viable for Microsoft's most important customers. It's important to realize that "CBB" doesn't refer to a different version of Windows. It's simply a designation that this particular version of Win10 is ready for prime time. How long between CB and CBB? Good question. For 1511 it was five months (from Nov. 10, 2015 to Apr 8, 2016). For 1607 it took almost four months (from Aug. 2, 2016 to Nov. 29, 2016). There's a next step, after a version is deemed worthy of the CBB title. This is the one that tripped up people over the weekend. At some point after being declared CBB, Microsoft publishes the anointed version of Win10 to the Volume Licensing Service Center and republishes the version upgrade on the Windows Update server. The version itself doesn't change one iota. But the fact that it's published on those servers releases a cascade of actions that may not be obvious. Version 1607 was published last Friday, Jan. 19, or 62 days after it hit CBB. Microsoft's intentionally vague about how long they'll take to go from CBB to fully published. Windows Update unhides the upgrade, if it was hidden with wushowhide. This is the way "hide" has functioned in Windows Update for many years: If there's a new version of a patch released (in this case, "Feature update to Windows 10, version 1607"), previous attempts to hide the patch get overridden. For many years, Microsoft documented new versions of old patches on the WU changelog. This time, we weren't so lucky. 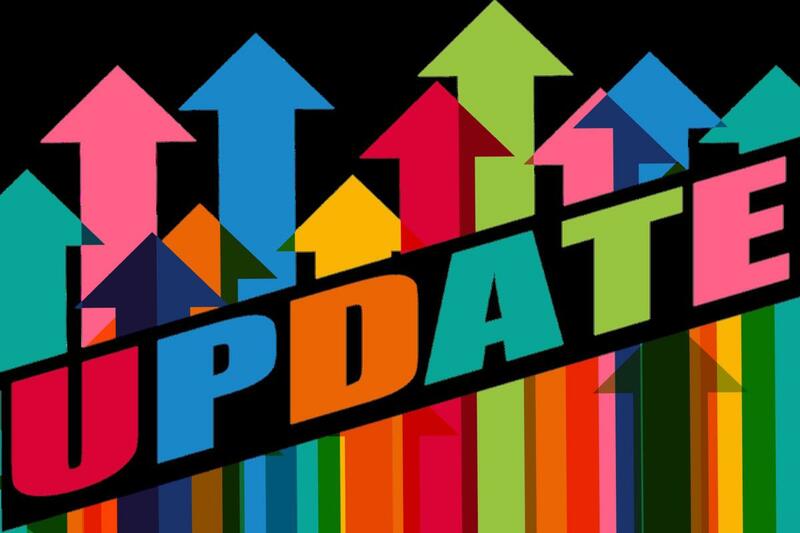 Those who have "Defer Upgrades" checked in Windows Update (Start > Settings > Update & security > Windows Update) get upgraded to the next version, unless there's an update server such as WSUS or SCCM in the middle, or a Group Policy has been set to slow it down even more. By using GPEdit on Win10 Pro v 1511 machines, you can tell Windows to avoid 1607 for eight more months – until Sept. 19, 2017, presumably – using the technique described by Gregg Keizer in Computerworld. The upshot is that most folks who were holding off 1607 by either using wushowhide or by checking the "Defer Upgrades" box in version 1511 had their choice overridden over the weekend. That came as quite a shock, with many people complaining about how their machines went down for the count. There's no way to predict how long a version will take to go from CB to CBB. There's no way to predict how long a version will take to go from CBB to fully published. We had no advance warning when 1511 was published on the VLSC servers. We had no advance warning when 1607 was published on the VLSC servers. For those of you who were upgraded and didn't want to be – sorry about the hour or two takeover of your machine – your best bet is to roll back the upgrade, then use either GPEdit (for those of you with Win10 Pro) or wushowhide to hide "Feature update to Windows 10, version 1607." There's another wrinkle you should know about. In this case, that means version 1507 – the original, RTM version of Win10 – will no longer be supported after March 20, 2017, the "60 days after next version is published" limit. The definitions, descriptions, settings, and durations are all evolving, and it looks like we'll have yet another bunch of changes for version 1704. If you got fooled this time, don't feel too bad about it, but watch out for next time.